My name is Uriel Dana. 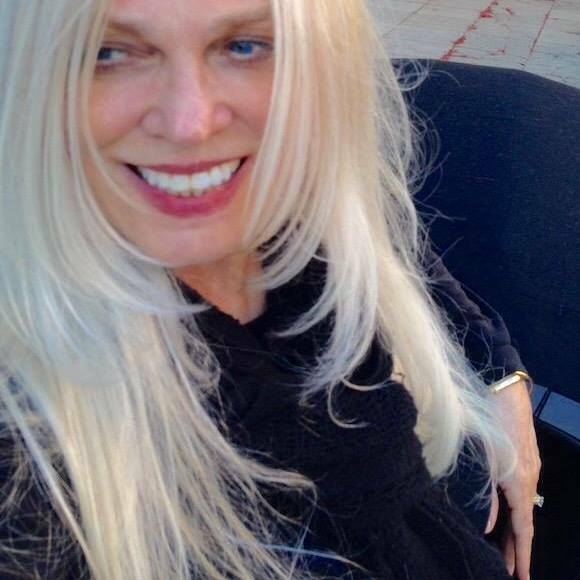 I have been a professional fine artist specializing in oils, gouache, and lost wax bronze casting for 30 years. Trained in the style of the old masters in painting, I maintained a double major in museum management and sculpture, with a minor in art history. After 3 years jurying and installing art exhibits for the gallery at College of Marin in Kentfield, California, my own art career took off and focused more on painting. I continued to study art extensively, including in Italy, lived in Western Europe for 3 years and traveled to 45 countries. 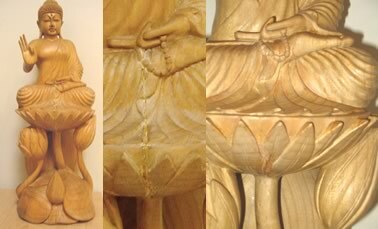 The prevention of damage to artwork through regular examination and proper cleaning. Corporations are the Medici’s of the 21st Century art environment. Corporate art collections reflect the soul of a company and how well a collection is maintained is reflected proportionally in the life- span of that art. Corporate art collections have several disadvantages over museum collections however. The art is located in places of business and have to endure much harder conditions. They must sustain large swings in climate such as heat, air conditioning, and humidity. Fugitive paints and dyes (colors that fade under strong light) vulnerable to direct light or the cleaning crew, and even theft of smaller items. Climate is the enemy of art. Oil paintings need to be cleaned at least once every ten years and the fastest road to destroy any art is improper cleaning. These issues are not a worse case scenario. They are a given without proper care and observation. Placement of art and appropriate lighting can make a big difference in the lifespan of that piece. A curator can help with these choices. The most common use of a curator is to have someone officially document an art collection for insurance and to establish a maintenance schedule for the art. This often involves getting appraisals, doing research on the artists, and putting together an official catalogue or writing publicity pieces on the collection for local magazines or newspapers. Corporations have traditionally collected art that represented their love of their home location, its history and culture through the artists of the area, past and present. Current Trends are changing. Corporations want collections that include showing an attitude of globalization. Themes now reflected in collections reveal insights to the companies business or innovative ideas or belief systems the corporation would like to be identified with. One reason for this trend is to reflect a global consciousness with the countries they wish to do business in or with. Sponsoring an international exhibit of corporate art collections is a very prestigious action on the part of a company. My job as a curator would be to handle the details, from idea to promotion to arranging packing, shipping, and insurance. Asian American Manufacturers AssociationDistributed Power CoalitionInterface IncorporatedAlternative Designs, Inc. 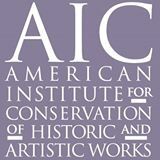 The American Institute for Conservation of Historic and Artistic Works - The nation's leading professional association for conservators and preservation professionals.